Coffee, Snacks, and Great Fellowship! We are inviting you to come out and experience what it is to be in a Village! This month we will have returning special guest, Susan Ellis, from Spanish Cove Retirement Community, to follow up on our excursion planning from January’s Gathering! 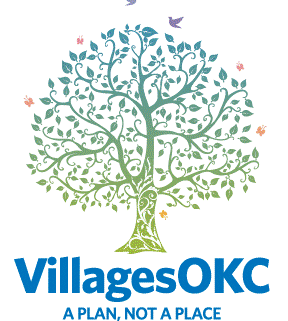 info@villagesokc.org or leave a message at 405 990 6637.